Enter the Gungeon's long-awaited Advanced Gungeons & Draguns content update is finally available for free on all platforms. 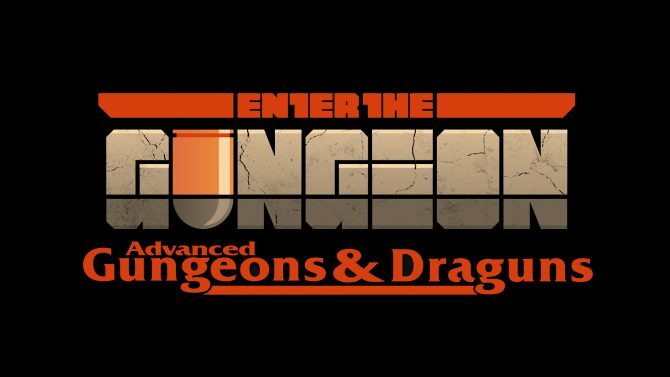 Dodge Roll Games announced today that the Advanced Gungeons & Draguns update for Enter the Gungeon is potentially arriving next week on all platforms. Enter the Gungeon has sold over 75,000 copies on the Nintendo Switch after being available on the eShop for only two weeks. Developer Dodge Roll Games' acclaimed roguelike shooter Enter the Gungeon has crossed over one million in sales since its debut last year. 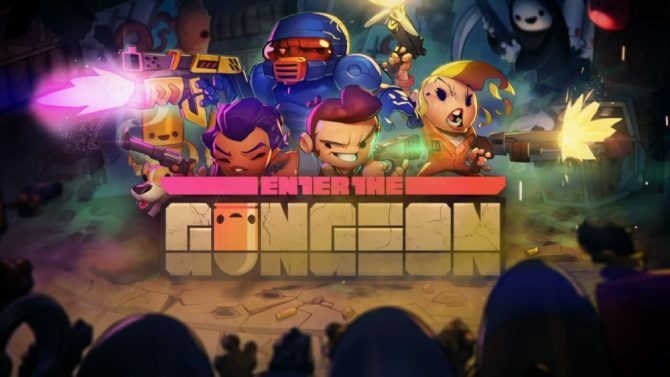 Today, developer Dodge Roll and publisher Devolver Digital announced its bullet-hell roguelike game, Enter the Gungeon, for Nintendo's upcoming console the Switch. 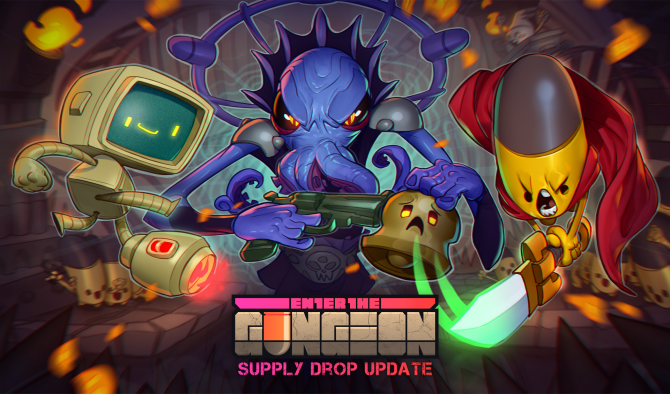 Dodge Roll and Devolver Digital released a new trailer for Enter the Gungeon's Supply Drop Update today to celebrate its launch on PC. 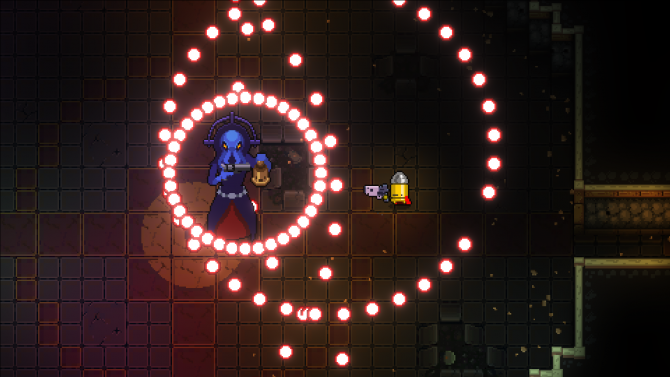 Dodge Roll and Devolver Digital announced today that Enter the Gungeon will be receiving the Supply Drop Update on PC January 26. 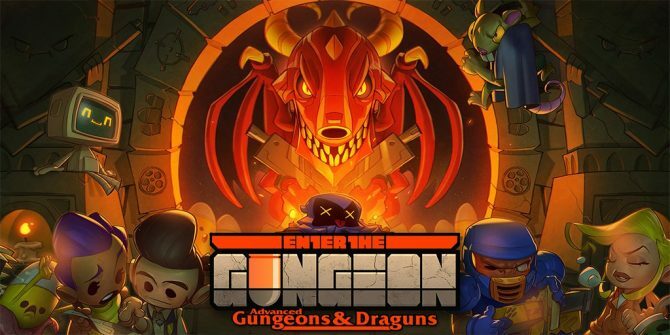 Dodge Roll, a small studio has partnered with Devolver Digitalto create their first game, Enter the Gungeon, a gunfight dungeon crawler.